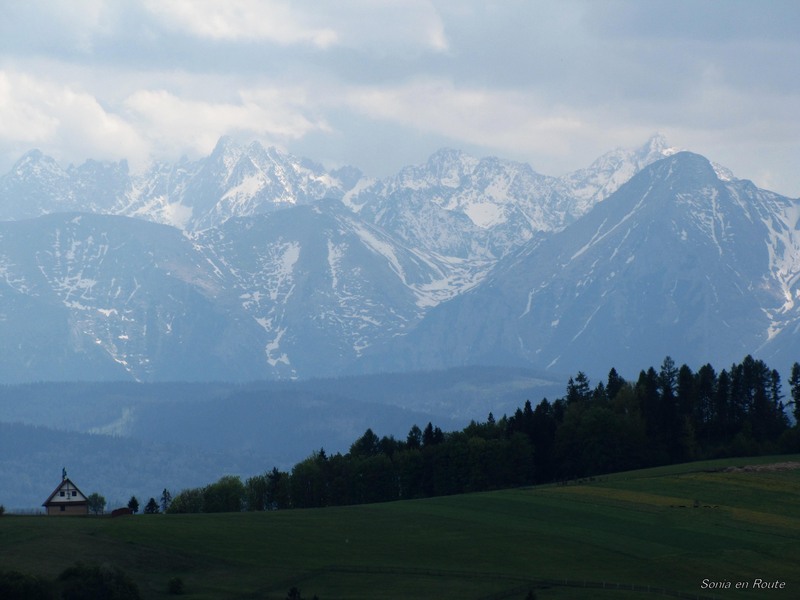 This week’s challenge seems like an easy one, but of course, I had to make it harder on myself by trying to find not just any landscape photograph, but one from Poland. By no means do not think, my dear readers, that what I post today is all we have in Poland. No, no. There is so much more and I will try to find representations of various landscapes in my beautiful country. My contributions to Weekly Photo Challenge – Landscape. Very diverse photos – the green stands out when compared to the landscape of Australia. I hope so too. I have heard a lot about its ruggedness, remoteness, and beauty. Yes, it’s all of that…and because it’s such a big place and we have a small population (about 23 million) it’s certainly not overcrowded. Good for people who like a lot of space of their own. Too bad it is sooo far away! Truly on the other side of the globe. Yes, we are a long way from most lands. It’s a long flight. The first photo is breathtaking!! I wish I could Sonia, that would be lovely. Pingback: Landscape (Dartford Crossing) | What's (in) the picture? How did you like it? I am sure I have been there as a child, but I do not remember much. It was stunningly beautiful. 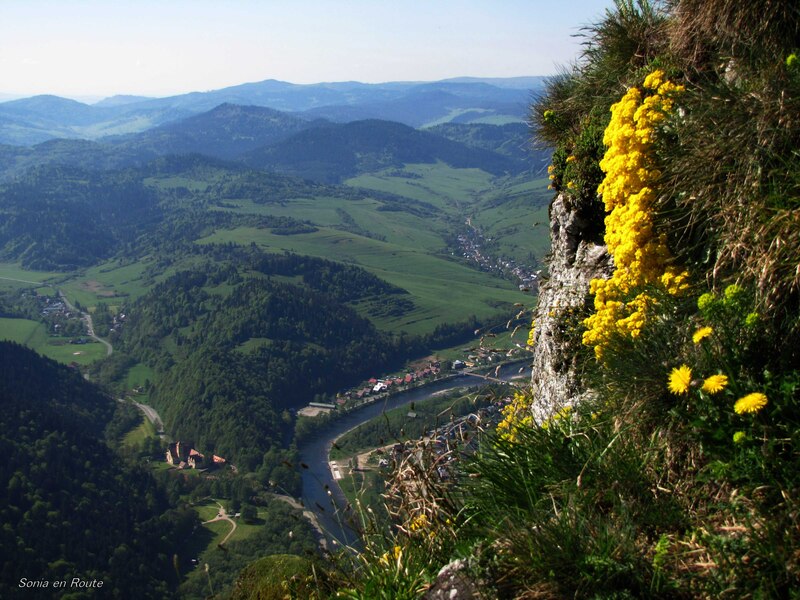 🙂 http://restlessjo.me/2014/05/14/s-is-for-szczawnica/ and rafting the Dunajec Gorge even better. I was happy to see these photographs. 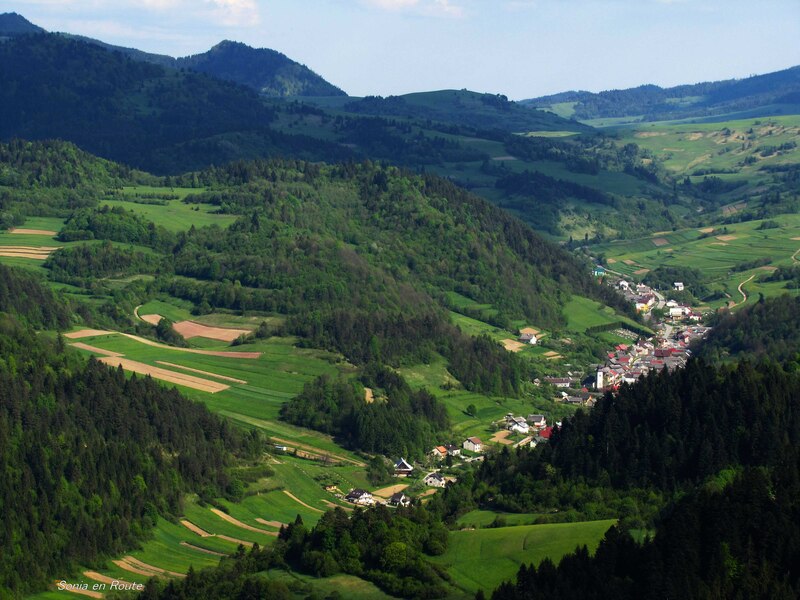 Poland is a country I haven’t yet visited, but it is on my list! Beautiful. Love the shot of the village below. OMG! I totally did not realise Poland is this beautiful! !